The food at The Mason Jar is based on classic comfort food. We’ve taken culinary standards, midwestern classics, and universal favorite dishes and given them new vitality. We like to call it “Bringing comfort food to life”. Imagine a tater tot hot dish where all the ingredients are made fresh; nothing against Campbell's but what exactly is in that cream of mushroom soup, jello?. All of our dishes and their components are made just like my grandma would have made them, from scratch and with love. Our Tater Tot Hot Dish, in its cast iron skillet, and about half of our menu comes out of our Woodstone oven. The high heat and even cooking temps can’t be beat to bring out the most flavor. Some would call it a pizza oven, and while we do make the best pizza in it, we find the stone dome and crazy hot temps make it an all food oven. This oven was hand made for The Mason Jar by Tim and his Woodstone team in Bellingham WA. Other menu super stars include a Gorgonzola crusted Filet Mignon, stuffed chicken breast and our almond crusted walleye is the best in Minnesota. That’s right, i said it and i mean it. Our menu is well rounded and designed to bring back fond memories of food and family while you create new ones. The food at The Mason jar is as good as it is casual with pizzas like our Ms Piggy, Toadstool, Bacon Cheeseburger, Quad, Margherita and Wild Hen.  Dinner at The Mason Jar is always a celebration of great classic food but lets not limit ourselves, we apply these same food loving principles to Breakfast and Lunch as well. We built our beer cooler as part of our bar to minimize beer lines running for miles all over the place, we want your beer to come right from the keg for maximum freshness. On the subject of beer, we only serve local craft beer. That means it’s brewed by your fellow Minnesotans; once in a great while we will allow an import from Wisconsin. Its all brewed in small batches by dedicated craftsmen. Designed with a question in mind…”what would best accompany watching a sunset on the front porch after a hard days work? Old school comfort with a modern twist. Tap wine...Why? High quality, reduced packaging, zero waste, ultra fresh…the real question is why not? The Mason Jar is on the leading edge of wine service technology with our tap wine system. The system uses the inert gas Argon to pressurize and keep oxygen off the wine in the keg. For you that means every glass is like the first glass from a freshly opened bottle. All of our wines are offered by the glass but you can still get a great deal on getting a bottle sized carafe, 4 ½ glasses for the price of 3.